10 things to buy a baby when you ain’t got one! 1. Keep sake or art work – something unique for the nursery like a fab piece of artwork or keep sake, such as a mobile or cushion, is a really nice touch. I like looking to Oh Joy! for inspiration, she has such a great sense of style and her little ones’ rooms are lovely! 2. Blanket – there’s something adorable about baby blankets – the softer the better! 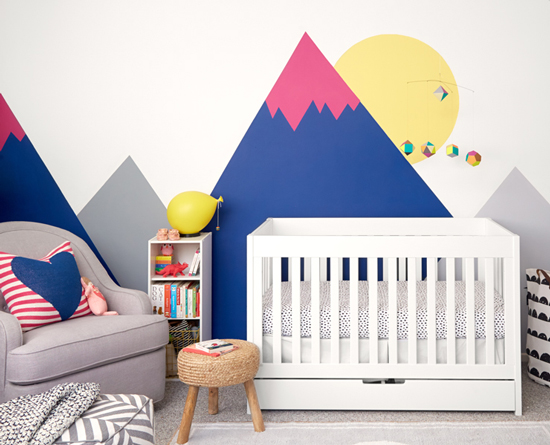 And even after the baby grows out it, if it’s nice enough it can continue to be used as a throw to add colour in their bedroom. 3. 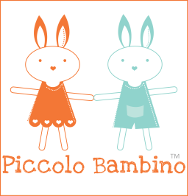 Baby carrier – my buddy Polly asked the Mums’ Days Facebook Group for advice yesterday about buying her new mum friend a baby carrier. There were some great responses but I think my favourite was to actually go with your friend to a sling library and help her find the perfect match! 4. 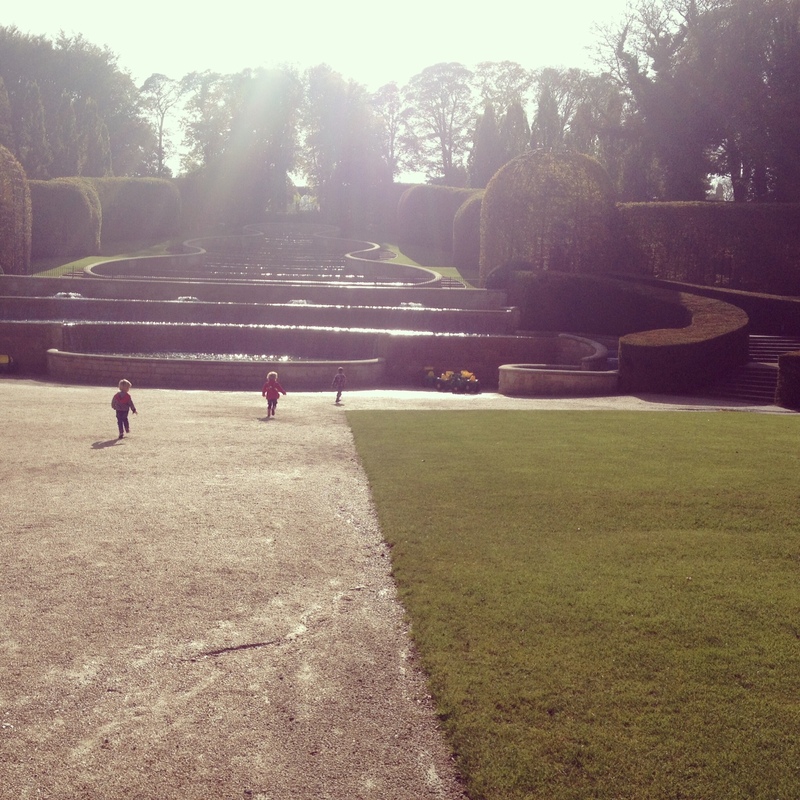 Year pass to a local attraction – This will be different in each area but in the North East, passes to places like Alnwick Gardens or Seven Stories can be enjoyed all year, helping your friend to make the most of her maternity leave. 5. Noisy toys – your friend might not thank you immediately but you just wait, in a month or two when she discovers the hypnotic effect on her developing baby, she’ll be pleased of your purchase! 6. A really cute outfit – if your friend is anything like me, she focused on getting the basics but not so much on outfits beyond a sleep suit. My best friend bought Reuben a lovely little sailor suit, which was a nod to the business we had together called Sailor Girl. I adored it and he wore it most of his first summer. Reuben aged 1 week in his sailor suit! 7. Baby Einstein DVDs – we were given the Baby Beethoven DVD by my good friend and mama, Ania, and it was a godsend! It gave me half an hour each time to get myself sorted. I would put it on just before we left the house so I could get everything sorted for the day. Other times I would put it on in moments of sleep deprived desperation so I could lie down next to him! 8. Baby sleeping bag or Gro bag – in terms of longevity and getting value for money, this was another item we used a LOT from the age of 6 months to almost 2 years. 9. Something for mummy – apparently massage is hugely beneficial for new mums, both from a relaxation point of view but also for body confidence. After a huge change in your friend’s life and body, a spa treatment will definitely be greatly received! 10. Some help – turn up and make her some lunch (chances are she’s been living on shreddies for a few weeks!) or do the washing up or put on a load of washing or all of the above!! Don’t wait to be asked, it’ll never happen. Just do it and the love she’ll feel for you will go way beyond anything you ever felt during a drunken discussion at 2am! Having been through those newborn days and survived, these are just a few of my favourite things! What would you recommend for things to buy for a baby? I’d love to hear what your favourite gifts were, or even what you bought for yourself that you couldn’t have lived without! The Lakes Distillery – Day out with Dad! Ooh the grobag is such a good idea. I’ve gifted a few stretchy slings to my new mum friends and they’ve always been a hit too. Great post! I’ve often bought clothes but some of my favourite gifts that I have received have been blankets – particularly the personalised or hand-made ones. I think no. 10 is probably the best gift you can give a new mum – the offer of some help or bringing her a ready cooked meal that she can just heat up. Great list – thank you for sharing. This is a great list! The only thing with us is we bought loads of blankets and then discovered that Zach hated them! Literally screamed if we put one over him so Grobags were a must for us! 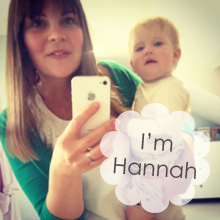 You’ve made me all broody thinking about these things! I love that room too – how utterly gorgeous! Such great recommendations. How gorgeous is a one week old Reuben!? Day out passes are my favourite gifts to give and receive, although I’m liking the sound of Baby Einstein! My SIL is due in July and so this list couldn’t have come at a better time! Thanks for sharing it. lots of great ideas on here! My dad and his wife come to ours and stocked the freezer up with home cooked frozen meals so we could just ping them for dinner. They were a god send!! A great list, I agree. 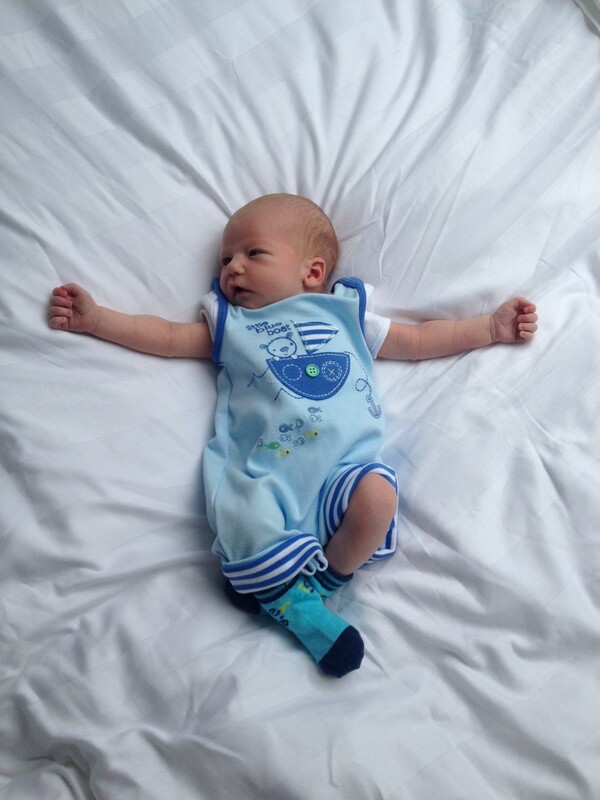 Such a cute photo of newborn Reuben practically swimming in his sailor suit! I love the photos of my little one in her first few weeks, in outfits that look absolutely enormous on her – it’s hard to believe she was ever so tiny! And I realise how quickly she grew into, and then out of, those outfits. Interesting list, not what I would have expected but I’m still super clueless about what we’ll need.